If what you want inspires your curiosity or makes your restless or if you simply want to "see for yourself' before buying, Worky's "See for yourself at km 0" will ensure you make the right purchase. 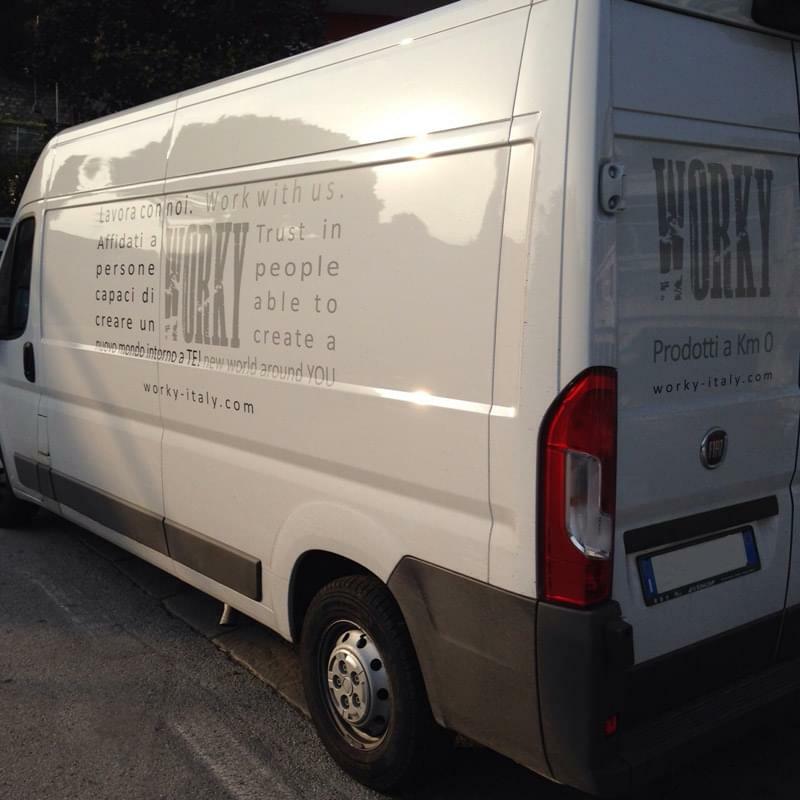 Book a visit with Worky's demonstration van to check out the latest innovations for yourself. Our demonstration van will soon be with YOU so you can take a look at the products you're interested in. 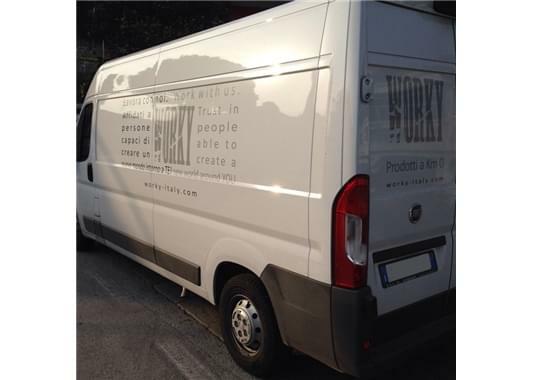 With Worky you don't buy until you've checked it out!